The International Humanity Foundation (IHF) is an international non-religious, non-political, and non-profit organisation that provides education and safe children's homes to impoverished children in Indonesia, Kenya, and Thailand through their five centres. 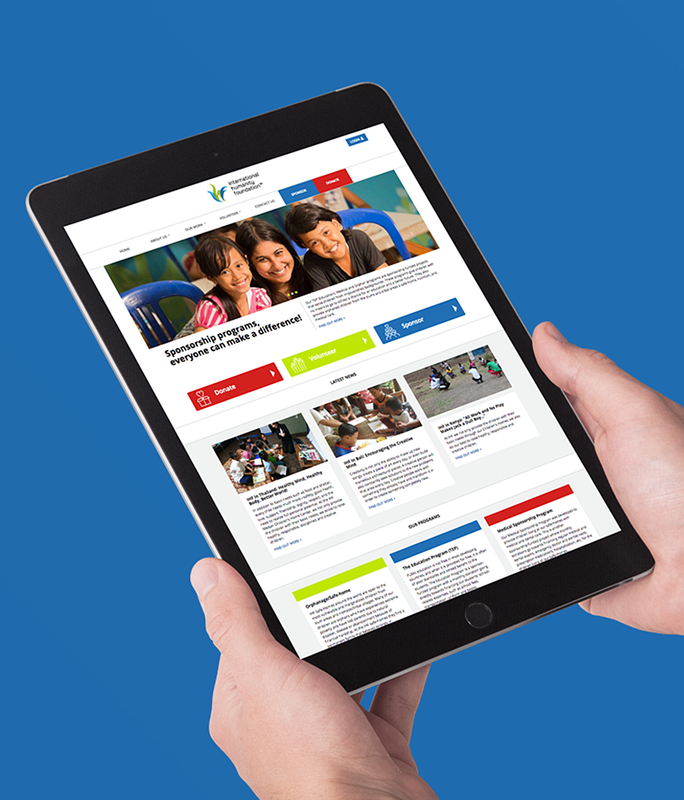 They function entirely through the efforts of volunteers, sponsors, donors, and an Executive Leadership team from all over the world, and with this remit, they needed a website that would deliver to this promise. 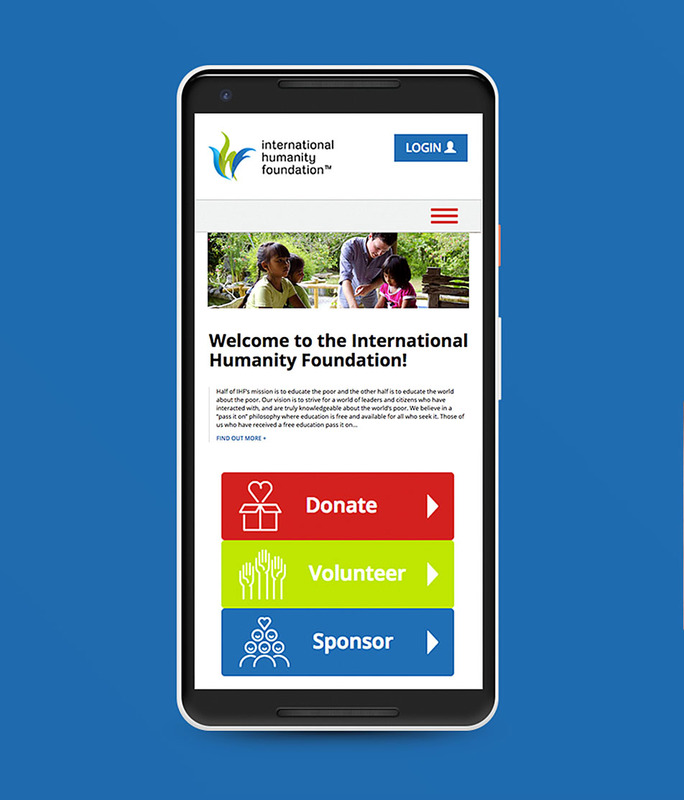 Unfortunately, IHF had lost touch with their existing developers, their hosting company had gone bust, and they were left high and dry with a dead website and a database sat behind it that housed all of their donor, sponsor and other business-critical data. Determined not to make the same mistake twice, IHF turned to a trusted and reputable business - Reuben Digital - and asked us to help them recovering their business critical data and migrate it on to a robust MS SQL platform. This was a tough task. Working with a large undocumented dataset and plenty of coffee, Reuben's database experts were able to make sense of the data structures and relationships and migrate safely, preserving key attributes such as sponsorship renewal dates, which were key to funding and continued support of the children and young people they support. Suffice to say we were delighted to be able to prove our worth. 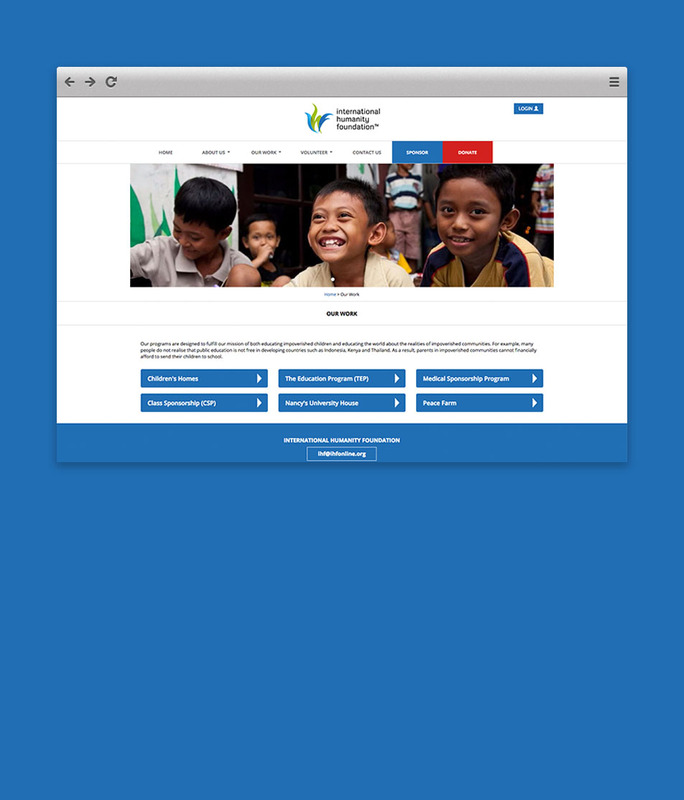 From this, we then proceeded to design and build a new front-end website, as well as a comprehensive back-end management platform with automation tools that IHF staff and volunteers use to manage all aspects of the organisation's work, from fundraising to automated sponsorship renewals, online volunteer application and vetting processes.